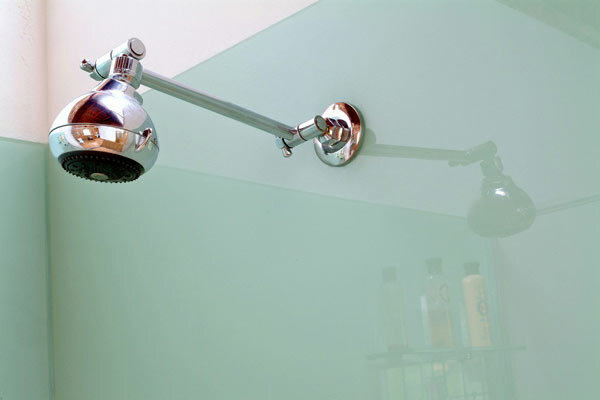 Coloured glass shower recesses. Available in over 100 standard colours or custom mix your own colour. Direct Glass Pty Ltd ABN: 90 793 475 425 ©2018.